What if you find the perfect home before you’ve listed or sold your current home? 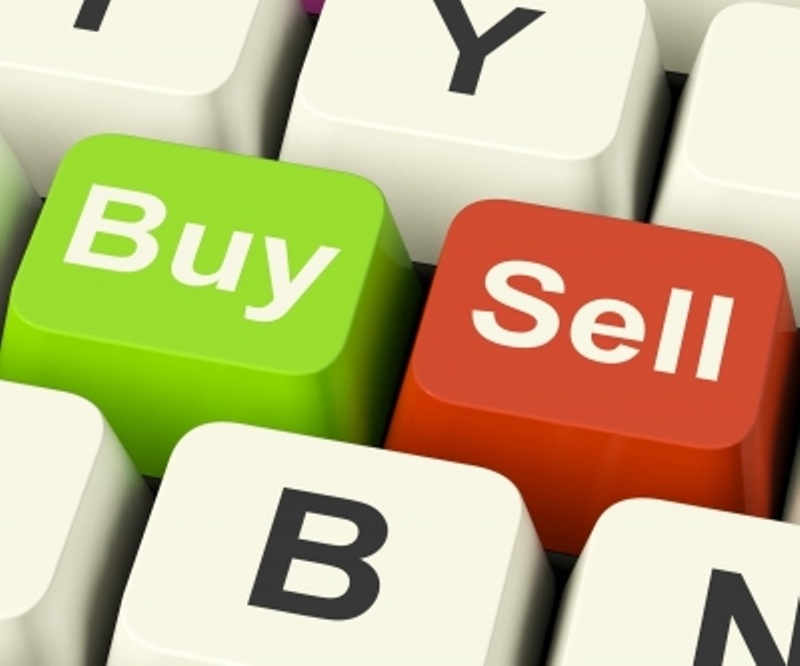 This scenario usually results in you, as the buyer, having to go in to a purchase and sale as a “contingent” buyer. Contingent meaning that there’s the condition that in order to buy the home, you must sell your current home. This of course isn’t as desirable of an offer as someone who doesn’t have this contingency/ condition and you could get “bumped” out of first position. How can you compete? There are alternatives to having to be a contingent buyer by applying for a bridge loan or re-finance and you can find more info on that on the Buyer’s Page. If those aren’t good alternatives for you, that’s okay too. There’s nothing wrong with being a contingent buyer as long as your current home is competitively priced, staged and easy to show! What if you sell your current home before you find your next home? This tends to present a bigger dilemma for some people. Where will you move to and live until you find your dream home? The best way to approach this situation is to look at what you own now and what you’re looking for. If the property you are seeking is very unique then it makes sense to find it first, then list your home. If your home is very unique and might take a while to sell, then list it first and then go looking at homes. Either way The Liz Johnson Group will make sure your needs are met!